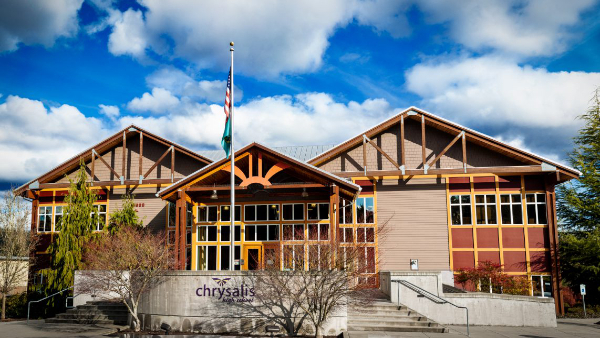 Chrysalis School is a private independent school in Woodinville, Washington, that provides personalized learning programs for grades K-12. Why do families choose Chrysalis? Watch and discover how Chrysalis builds a personalized program for your child that is centered around their interests, encourages their strengths, and provides the support of a larger community of learners. Our educational practices are founded on the latest and most progressive research. Our team of teachers guides students and designs curriculum to promote academic success. We believe in maximizing strengths, personalizing curriculum, and promoting lifelong learning. We provide flexible financial options for investing in your child's future. 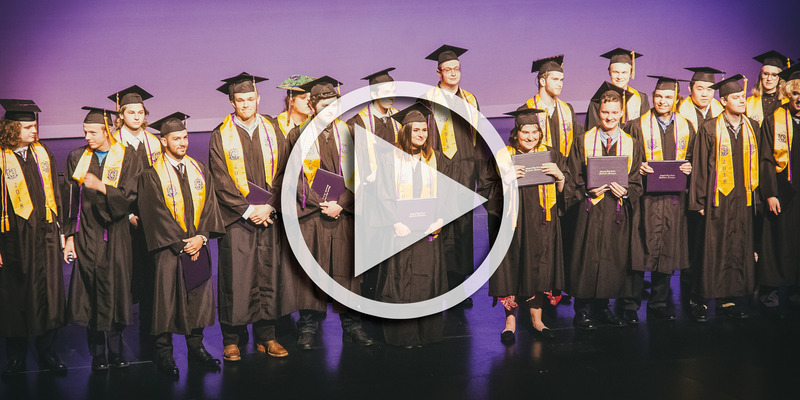 We introduce real-world experiences to support success beyond the classroom. We empower our students to pursue the interests they value, both inside and outside of school. 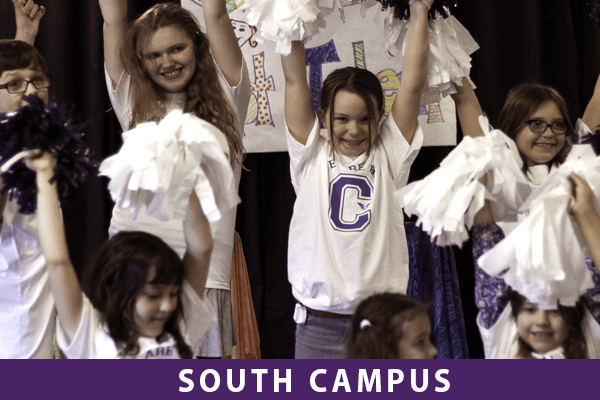 Our South Campus houses grades K through 6. Students may take courses individually or in multi-age groupings, with a strong focus on experiential learning. 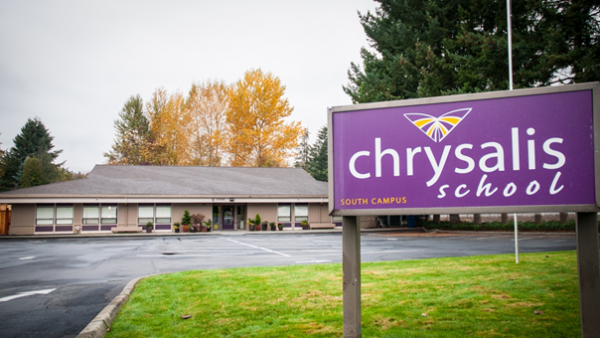 Chrysalis High School is home to grades 7 through 12. 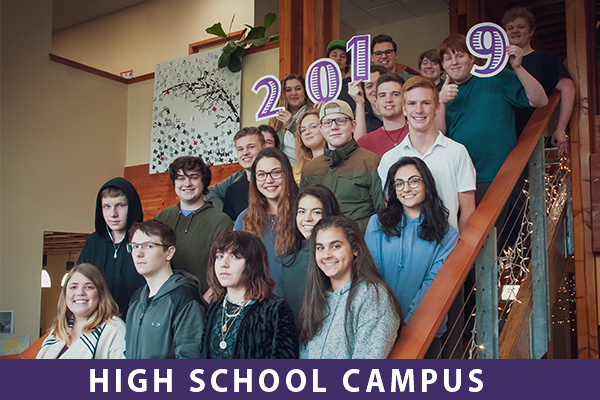 Students may take courses individually or in small groups, and may choose from any number of emphases to tailor their high school experience to their interests and needs. Click below for more detail.